Why Is KYC Your Friend? There’s no escape from KYC in the world of financial and banking operations. In case you didn’t know, KYC means Know Your Customer. It is a mandatory process for identifying and verifying customers the world over. Here’s more on KYC in general and on KYC at CoinMetro! 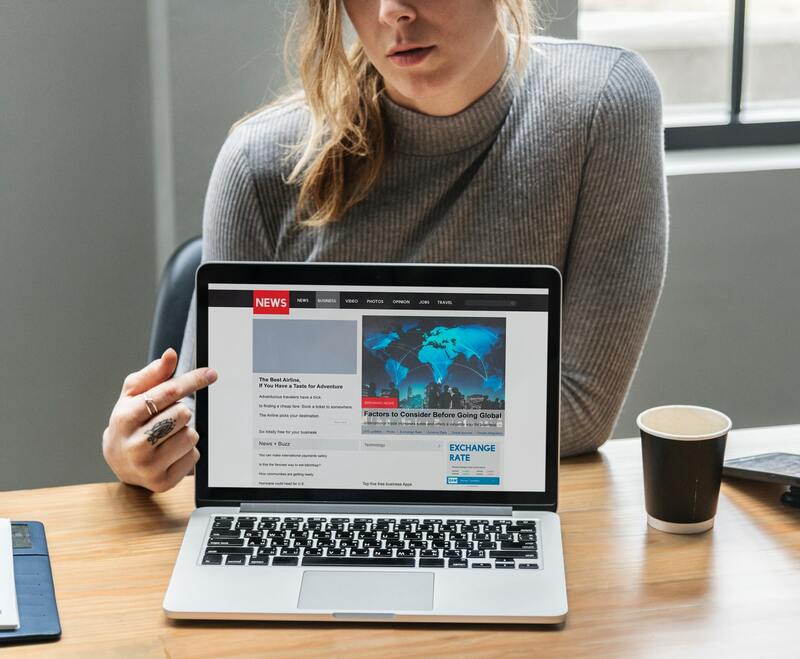 Originally, KYC laws were introduced in 2001 as part of the Patriot Act, which was passed after 9/11, to provide a wide range of legal means to deter or highlight potential terrorist behavior. Today, every legal and transparent financial product requires KYC verification. The aim of KYC is not to annoy the customer with bureaucracy and paperwork, but to prevent identity theft, money laundering, terrorist financing, and financial fraud. A KYC check allows a company to better know their customer and manage risks accordingly. KYC and AML: What’s the difference? The AML concept is much broader than KYC. AML stands for Anti-Money Laundering and refers to a set of policies, laws, and regulations to combat generating income in a fraudulent way. However, KYC and AML are connected. For example, if a digital exchange has established KYC procedures, it shows that the startup is legitimate. If a project is following AML and KYC regulations, it has a greater potential to start successful collaboration with the banking sector. Why would they want to do that? Many digital exchanges are struggling to get a bank account to simplify global financial operations. Banks, in turn, are struggling to trust digital exchanges in terms of AML. This is where KYC and transparency come into play and are so important. KYC is a manual process that includes physical verification of document scans. It is important because it makes sure that the customer and the information provided by them are real. At a first glance, the idea of applying KYC registration contradicts one of the main principles of the Crypto-world – anonymity. But if we dig deeper, anonymity becomes a dangerous weapon in the wrong hands. In essence, the KYC process for digital exchanges and banks is the same. It always requires proof of identity (POI), proof of address (POA), and other relevant information for verification. However, the actual steps included in the process may differ. Cryptocurrency exchanges can request or accept different types of IDs, ask to sign different forms, and include different procedures overall. What happens if I refuse to provide the documents? This one is easy. If you refuse to provide any of the requested documents, you won’t be able to buy, sell, or trade crypto with that exchange. You must comply if you wish to enter the Crypto-scene legitimately. OK… Which documents do I need? The most important documents for submission are proof of identity and proof of address. CoinMetro has implemented a KYC procedure to respect rapidly evolving international regulations and to protect itself and its clients. By following KYC full form, you will be protected from legal risks and will receive a more stable level of service. What kind of identification documents are acceptable at CoinMetro? CoinMetro cannot accept hotel bills as a proof of residence. Check out our brief but detailed KYC guidelines in this document. If you still have any questions or concerns, don’t hesitate to get in touch with our absolute best support team. KYC updates also include monitoring customer transactions, which is an essential element of the KYC policy. Why is it done? To be able to differentiate between normal and suspicious customer behavior in the financial sector, this behavior needs to be analyzed in the first place. It’s better done through transaction monitoring. The KYC status check may slow down the registration process. Once you’ve signed up on a digital exchange, you need to provide the required documents and wait for them to get verified first. Until then, you can’t buy, sell, or trade. Depending on how carefully you read the requirements, the verification process is quick or slow. It is important to check whether you have all the valid KYC documents. Also, there’s no point submitting an outdated document because it will be rejected by the KYC team of the chosen exchange, and you will be asked to resubmit. To save yourself time and effort, we recommend you to always submit the right thing as described in the policy. KYC is an amazing thing. Verification serves a very, very important purpose and, although it’s potentially time-consuming, it is 100% worth it! If you’re interested in buying, selling, or trading Cryptos, choose a digital exchange that operates a KYC policy (like CoinMetro! ), read their KYC policy and requirements carefully, prepare all of your documents to pass the verification in one step…. and trade safe! 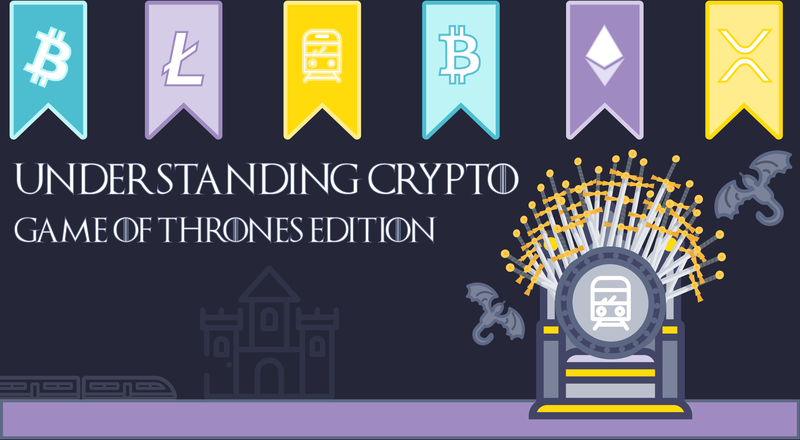 KYC is definitely your friend if you’re a CoinMetro user. Become 100% verified, make a deposit and at least one fiat to crypto trade till March 31. 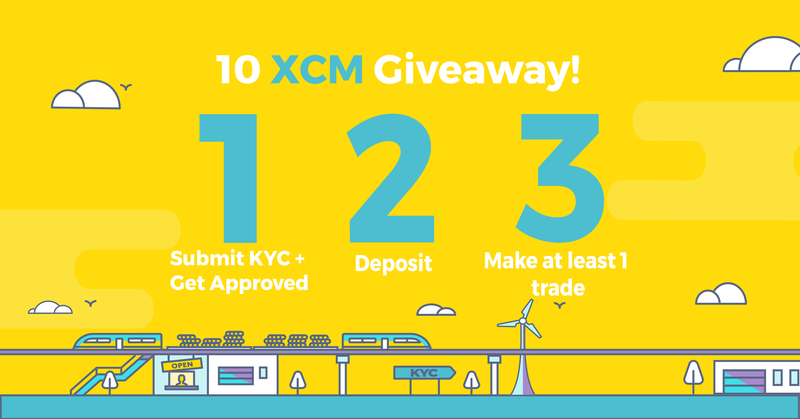 2019, to get your FREE 10 XCM! 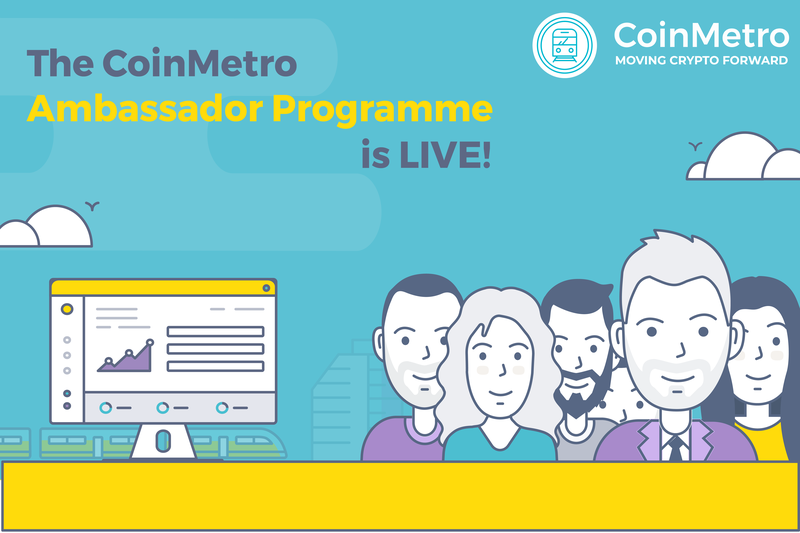 To submit your KYC application, log in to your CoinMetro account now or sign up if you’re new!